We’re delving back, way back into time when piano chords and organ stabs reignedsupreme. The 90’s House scene from London to Chicago brought a charismatic sound that reverberated through clubs around the globe, The 90’s sound was driven by chords and most of the tracks melodic content was in these inspirational and fresh sounds. It was such a big part of the 90’s that we had to document it and not just with a few samples but a dedicated sound pack made entirely of these iconic chords and stabs. 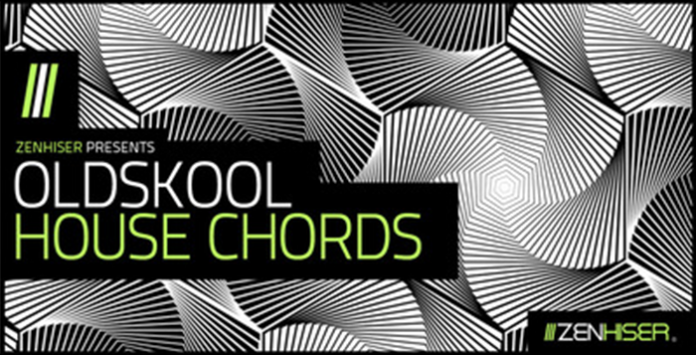 Comprising of 155 chord stabs “Oldskool House Chords” utilises the most popular chord structures of the time and uses synths that were the staple of the 90’s House sound. Included in the sound pack is piano chords, organ chords, dirty chords, string stabs, vibraphone hits and even marimbas. Each sound within “Oldskool House Chords” is supplied with multiple chord variations so simply mapping the samples to your keyboard will deliver the option of instant chord hooks without the knowledge of chord structures. Each sample also has the key information within the file name and every sound within the pack has been compressed and mastered to ensure uniform content across the sample range. This sample pack really is a must for the 90’s enthusiast but will also suit any producers who missed this iconic House sound the first time round. It’s a genre that has never gone out of fashion which means this sample pack is a very wise investment. So if you’re into the sweeter, more delicious side of House “Oldskool House Chords” really is the Zenhiser pack for you.